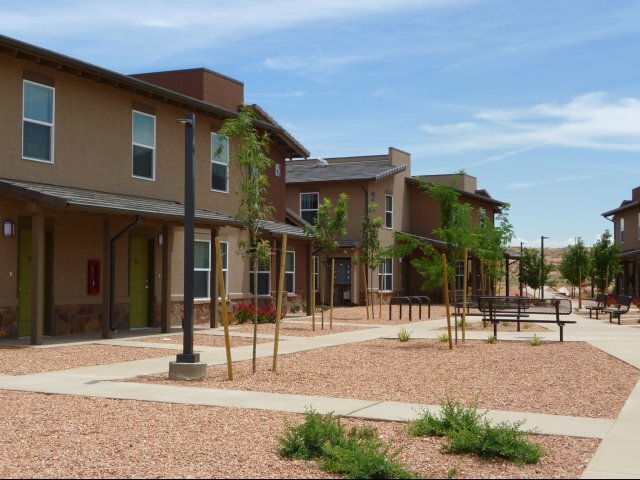 Whispering Sands Apartments is a gorgeous, modern community that is newly finished and ready for you to move in. 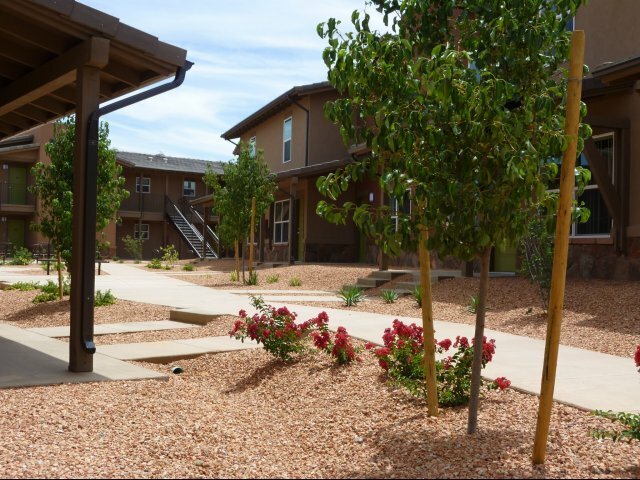 These pet-friendly apartments in Page, AZ are just a stone's throw away from shimmering Lake Powell. 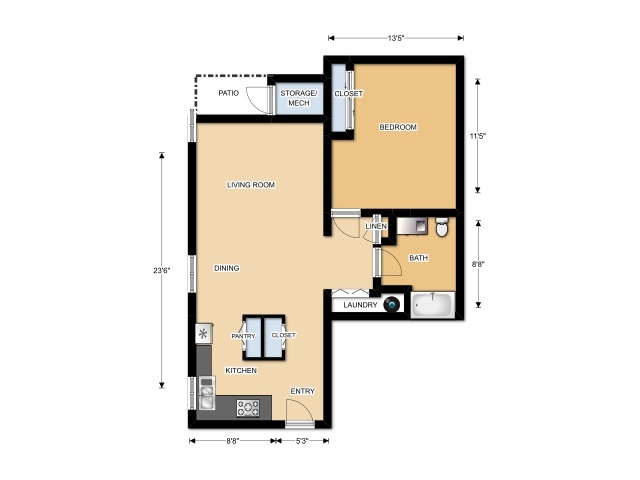 With spacious one, two, and three-bedroom floor plans, Whispering Sands knows that space defines luxury. 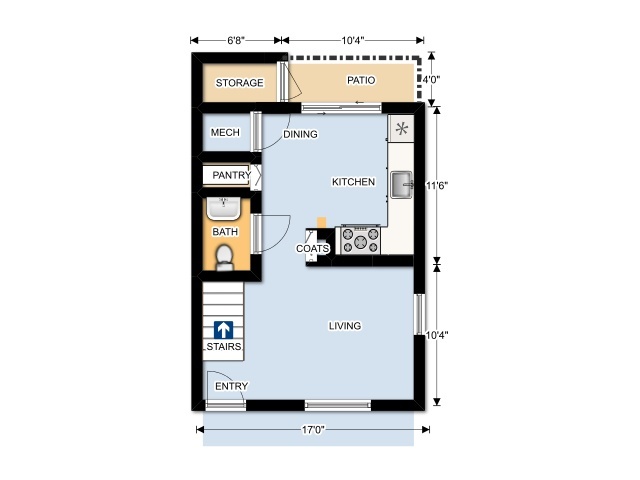 Each of the units comes equipped with A/C, and dishwasher, and refrigerator. 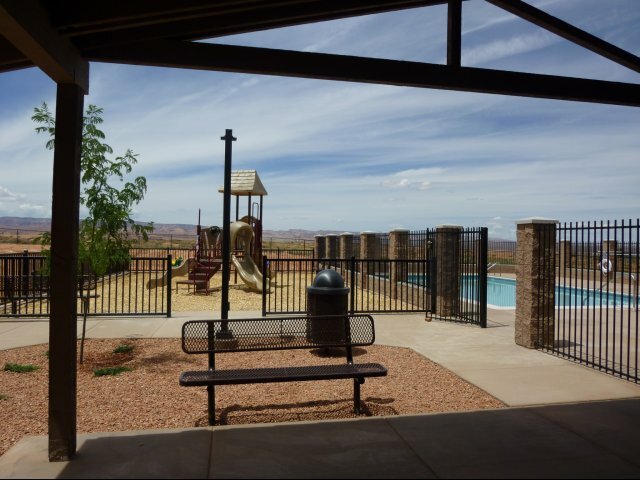 Enjoy everything the community has to offer, ranging from a swimming pool to clubhouse with laundry facilities and a kids' park. 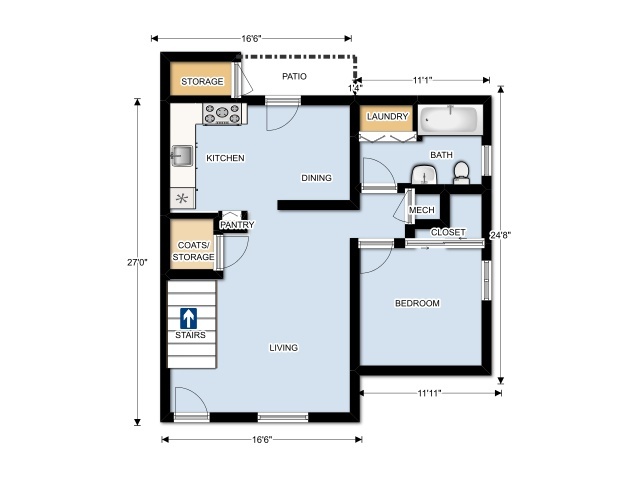 Our Page, AZ apartments for rent are sure to blow you away. 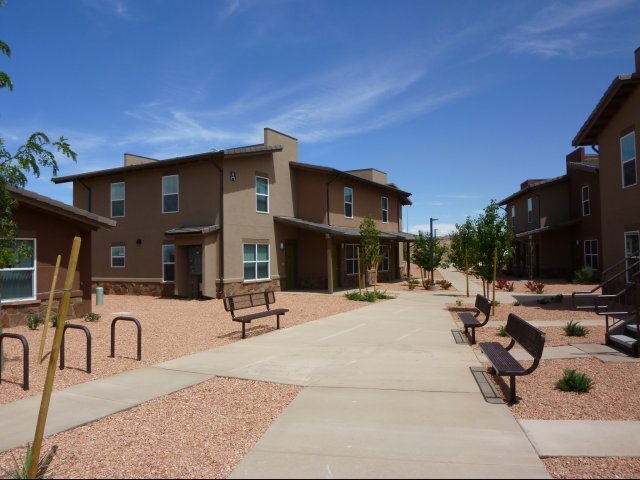 Call Whispering Sands Apartments today! 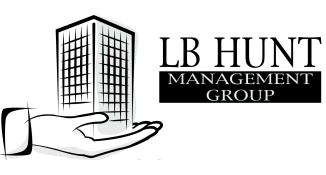 We require a pet deposit of $350 and $25 per month pet rent for all approved animals.